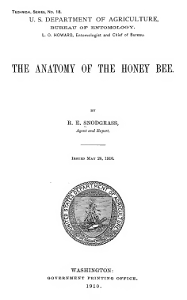 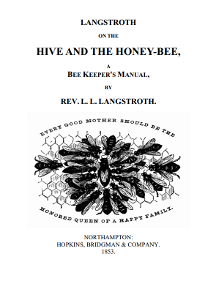 A collection of our favorite free, open-source, and public domain books about honeybees and beekeeping. 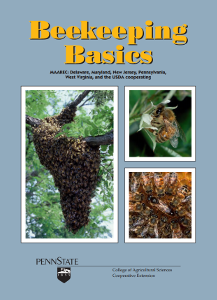 This manual is all about beekeeping—understanding honey bee biology, getting started, managing bee colonies for fun and/or profit—and is designed to help you become a successful beekeeper. 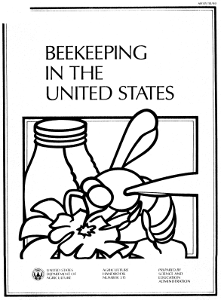 Welcome to the world of beekeeping. 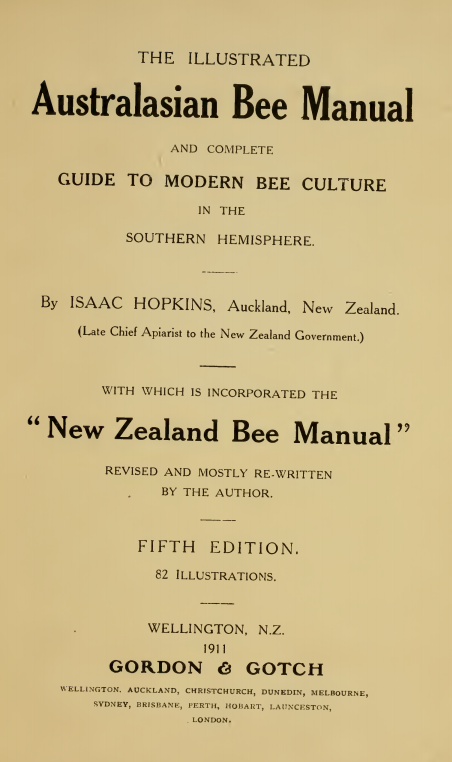 The original text in which Warré describes his unique hive design and shares his thoughts on beekeeping. 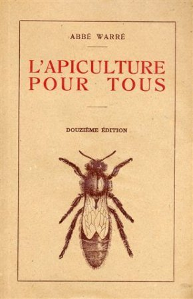 Translated from the original French version. 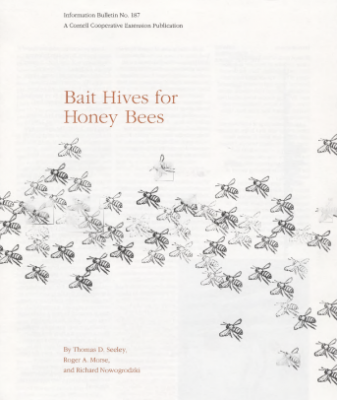 The authoritative source for information on making and using bait hives to capture swarms.